Used Hayssen 12-16 HR Ultima vertical form fill and seal packaging machine with All Fill B350 Auger Filler for sale!!! 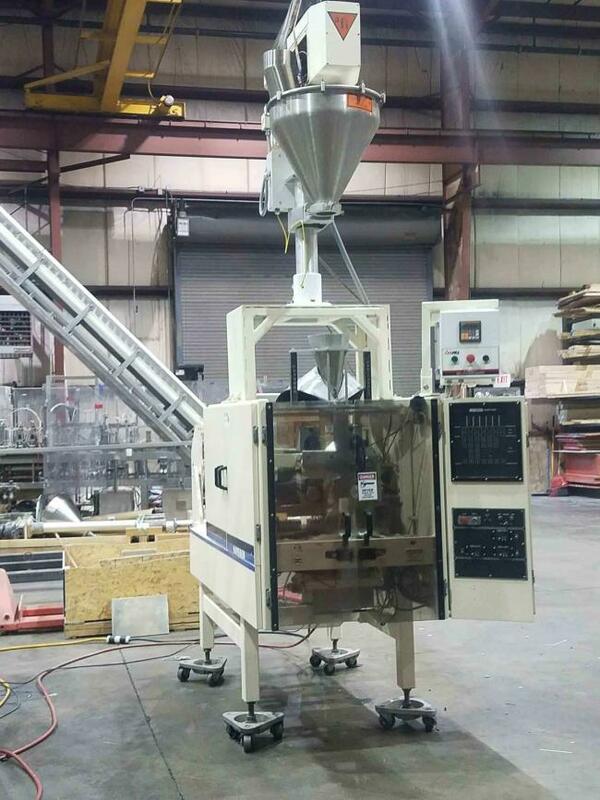 Used Hayssen 12-16 HR Ultima vertical form fill and seal packaging bagger with All Fill B350 Auger Filler for sale!!! This system is ready for production. We here at HPP build lines and systems to your specifications. If you need a line built for you call anytime. We have many different machines in stock that we can put together for you. Used Hayssen 12-16HR Ultima bagger with All Fill B350 Auger Filler for sale.